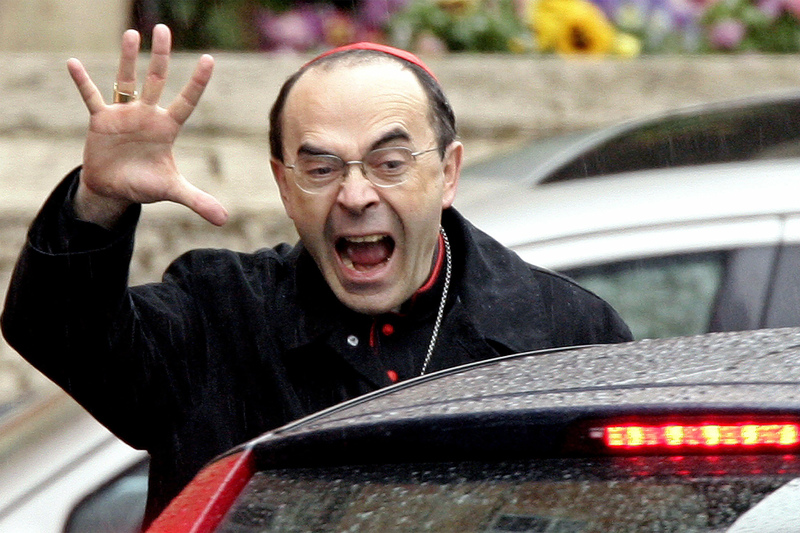 Cardinal Philippe Barbarin responds to reporters when apparently asked how many Commandments are still in effect. As reported in the French Catholic newspaper, La Croix, on Sunday, October 15, the Archbishop of Lyon, Cardinal Philippe Barbarin, hosted an event at Cathédrale Saint-Jean-Baptiste where he presented “paths of discernment” as proposed in Amoris Laetitia. 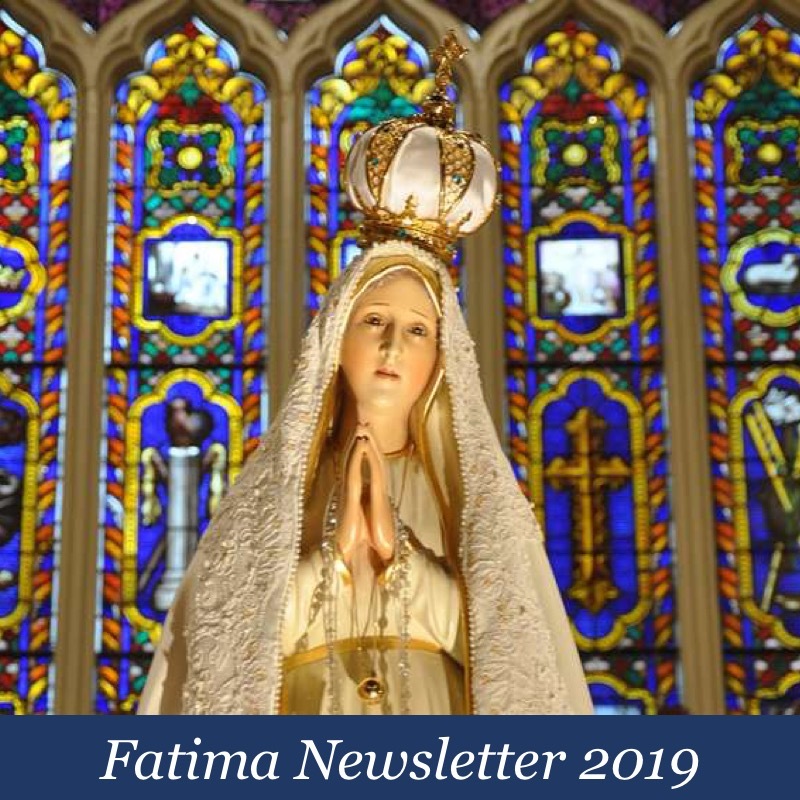 According to the report, the event featured six testimonials given by “those who have been through marital breakdown,” after which Cardinal Barbarin, who just ten days earlier had met Francis along with eighty of his priests, applauded. La Croix, using only the first names of certain attendees, reported on their situations. According to La Croix, some of the “separated, divorced or divorced remarried” in attendance expressed the degree to which they had suffered in the Church. The Cardinal “asked for their forgiveness” before giving each of them a copy of the apostolic exhortation [Amoris Laetitia]. The article introduces us to a couple, Florence and Georges, who reportedly struggled to “get back to the Church” for twelve years. …although they started to attend Mass again with the whole family, when it was time for communion they felt “isolated on their pew”. They confessed that “the more we regained our former place in the Church, the less we felt we had the right to communion”. Sometimes “feelings” are spot on! In other words, You cool with adultery? To which they apparently said, Yeah, we’re cool, it’s just that no Communion thing. Thanks to the pathways opened up by Amoris Laetitia, the priest was able to offer them guidance, using a program developed by Equipes Reliance, which is associated with Equipes Notre-Dame, support groups for Christian couples in new unions. They prepared “a celebration which included a blessing bestowed on us”. At the following Sunday Mass, they were able to take the Eucharist again. So, all that the divorced and remarried Catholics of Lyon – and let’s be honest, homosexual couples too – need to do in order to receive Communion is to claim “internal suffering” and to threaten to cease going to Mass, or to promise to start going once they are welcome to receive! Well… that’s one way to fill the seats in a Church that, according to Cardinal Barbarin, had been treating such persons absurdly and inhumanely until that glorious day when Francis abrogated mortal sin faster than a speeding bullet. In other words, it’s entirely up to the individual to pick his own “path of faith;” to Hell with Divine Law and all those Thou shalt nots! 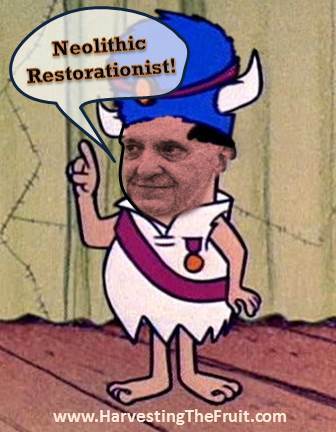 We must admit that this a perfectly fitting “pastoral” program for the church-of-man that supplanted the Church of Christ at Vatican Council II. Louie, what a gift…you manage to make me laugh out loud amongst the sad chaos and disorder you clearly identity. Thank you so much for this link above. I will be passing this along for sure. Excellent! Does anyone remember when the Catholic Church was the moral compass of society? What happened to the Legion of Decency? Was this authority taken away from the Church or did the Modern Church give it up willingly? Sadly, the pseudo “church” is as immoral as Hollywood—–maybe worse???? Yes, as the article above mentions, once the Legion of Decency was swept away, the floodgates of filth were opened. Interesting and eye opening indeed. What a creep. And it would be absurd for the Church to lose their $$$$$. Church teaching divided by false mercy equals multiplied collections. I’m glad you added the admittance to Communion of practicing sodomites also Louie, because, after all, that IS what this entire thing is all about. Once all of the “disordered” priests manage to get all of the practicing sodomites to the Communion rail, they will have fully achieved their goal of destroying the visible Church. Ditto to Tufty’s comments above! Thank you Louie for this article – as tragic as it is! They always focus on the temporal — reception of Holy Communion. They never bother to mention the eternal — if these people were to die right now, would they go to heaven. No one ever mentions the bigger question in this whole thing, which is saving souls. Another top drawer post Louie. I mean look at the face in the photograph. Really discerable visage willth lashings of glee, no doubt. The traitorous Frenchman can hardly hide his apprehension to do away with ” thou shalt not…” a logical extension is to apply that “next Big Idea” to the remaining Commandments!. Rome has lost the faith and become the Clearing House of the Ten Commandments. What were once vices are now passe for anything goes. You’ll know when( it “feels right. Com” ) Lord have mercy on the rest of us. According to the Holy Ghost through St. Paul, sodomites are worthy of death. And get this: so are those who SUPPORT sodomites. 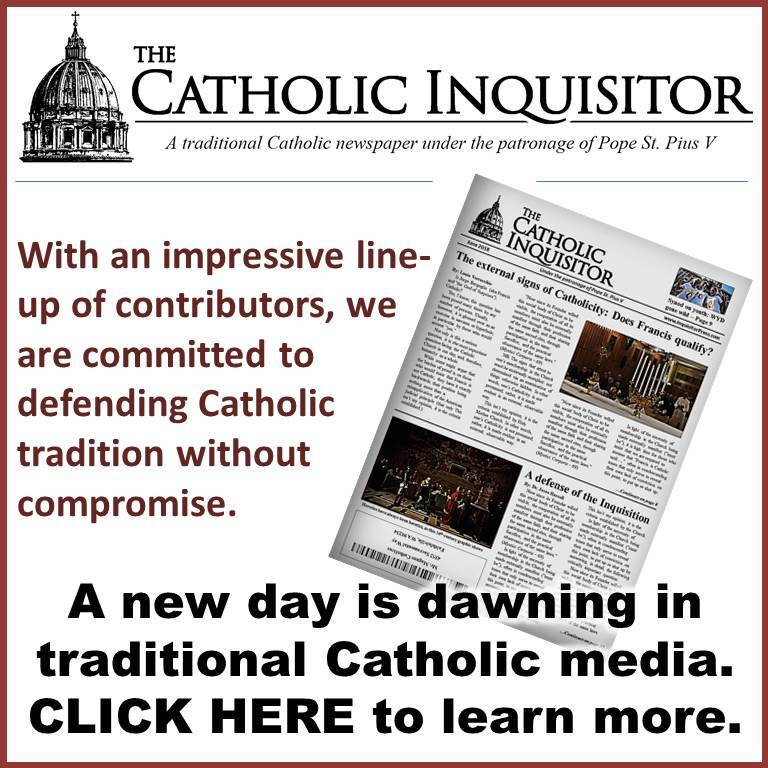 When is there going to be a synod on the betrayal of children? The way I understand it, being separated from your spouse is not, in and of itself, a sin. Also, being divorced, in and of itself, is not a sin if you do not remarry. Therefore, these two situations should not prevent a Catholic in the State of Grace to receive Holy Communion. Also, the Catholic Church has provided a procedure to allow divorced Catholics to re-marry. It is called an annulment. I know that annulments are granted much too freely and this processes in misused, overused and abused. Please do not misunderstand. I don’t believe annulments are the perfect answer. I’m just wondering why this process seems to be ignored by the Church that provided it. Are they admitting it’s just “Catholic divorce”? The main concern of the Catholic Church (if it were Truly Catholic) should be the added grave sin when receiving Our Lord while not in the State of Grace. Thank you my2! That’s exactly what I said in the very beginning of this circus. If the divorced and remarried are so hell bent on wanting to be back in the good graces of the Church in order to receive Communion (and I very highly doubt that there were/are very many as to cause such a ruckus,) why did they not and why are they not now in the process of receiving an annulment, which as you stated, is so pathetically easy to obtain these days? It’s all smoke and mirrors meant to push their agenda! 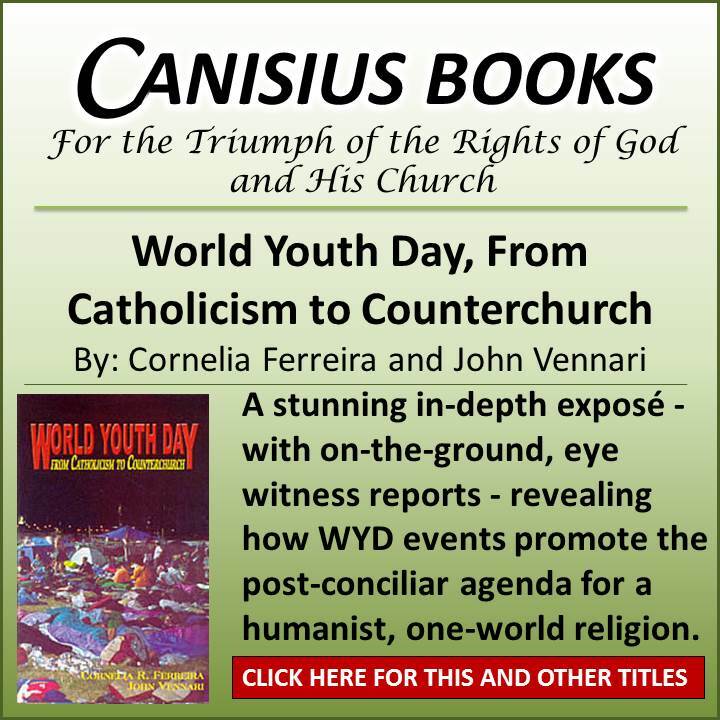 How can something so easily attained, a vatican 2 annulment in this case, be morally right? What does that say about the sacrament of marriage? You are so right, linda8264. I wonder how many divorced and remarried Catholics are losing sleep because they don’t feel worthy to receive Holy Communion. Many haven’t step foot into a church since they were married before a priest and if they do, they are on line with others who may not have been to confession in years. Yes, smoke and mirrors! I think the protocol for those who are separated, divorced, remarried etc, but are living a chaste life or living as brother and sister, is to receive communion privately so as not to cause scandal. True annulments (if you had a valid Church to grant them to begin with) would be rarely granted. Vatican 2 “annulments” are worth less, before God, then the paper they are written on. 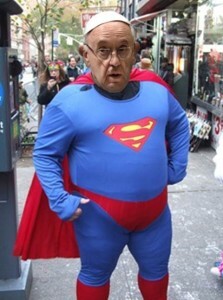 Im not knocking you my2cents…you’re a legit Catholic and a good poster….Im just trying to make a point. But YET…..traditionalists will still honor the false annulments which are granted by the counterfeit vatican 2 church’s “tribunals”. If the NO is filth than SO are their tribunals. You cant have it both ways. Divorce and re-marriage with a vatican 2 joke annulment is the exact same thing as divorce and re-marriage without one. If God is Just, which He is, than you are guilty of being an adulterer either way. Well Rich, that’s the problem with being a resister. You get to pick and choose what V2 NO sect parts work for you and reject those that don’t. I know you understand. 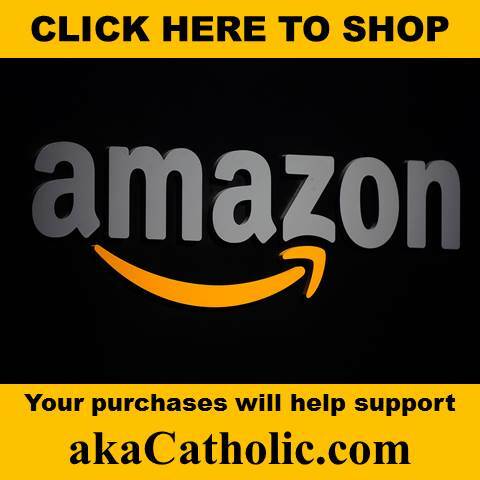 Does the word “annulment” SOUND too Catholic for the protestantized pseudo-catholic church, while the word “divorce” is so much more ecumenical? Its all about me and my love and comfort for myself! Well I find the German Church simony absurd and inhumane! If someone can no longer stand not taking communion or receiving other sacraments because of his inability to pay the Church tax, and finally decides to stop attending Mass, it would be absurd and inhumane to continue to withhold these from them. Where is the mercy to free the poor from the grasp of these clerical capitalists?